Found 7 vehicles matching your search . Largest Selection of Hyundais in Las Vegas & Henderson! Hyundai Assurance gives you more care and protection when you buy a Hyundai. America\'s best warranty with 10 year 10,000 mile Powertrain Limited Warranty. Lifetime Hybrid Battery warranty. 5 years of roadside assistance (24/7 365 days/year). 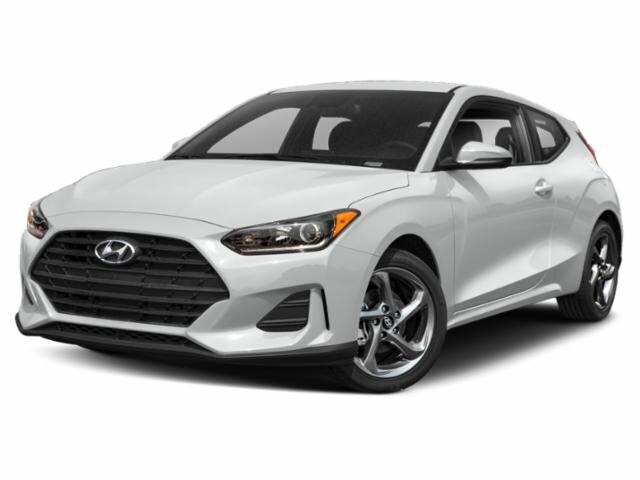 ABC Hyundai - Come visit us, give us a call, or contact us via this website and let us show you why our customers prefer ABC Hyundai. As your Hyundai dealer in Las Vegas, we proudly serve the surrounding area with the latest Hyundai models and a fine inventory of used cars. If you need help finding us, check out our hours and direction page. At ABC Hyundai, we look forward to helping you into the vehicle you deserve. 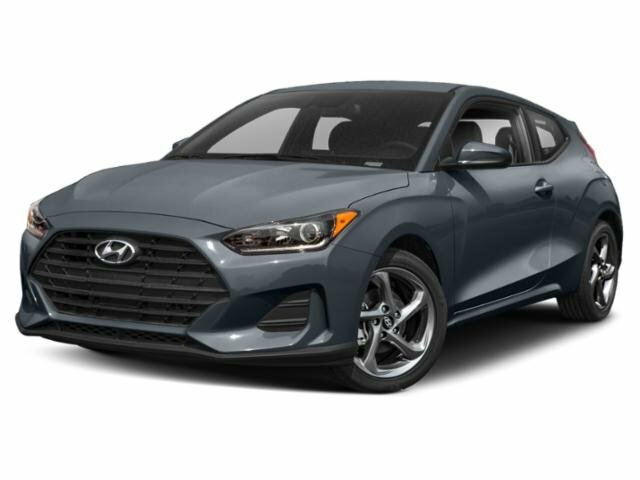 LOCATED AT: 6825 SOUTH REDWOOD ST.
We are a family-owned and operated Las Vegas Hyundai dealership providing courteous and attentive service for all Las Vegas and Henderson Hyundai shoppers and owners. Our experienced team will ensure that your car purchase experience is pleasurable and stress-free. For the best pricing and inventory be sure to visit us! Thank you for stopping by Hyundai of Las Vegas! Conveniently located on Sahara, our Las Vegas Hyundai dealership is family-owned and operated, with a reputation for providing courteous and attentive service. Whether you've been searching for a Henderson Hyundai dealer or North Las Vegas dealership in Nevada, our experienced sales team is here to help make your next new or used car purchase experience easy. We've been serving local Las Vegas and Henderson Hyundai buyers for years.